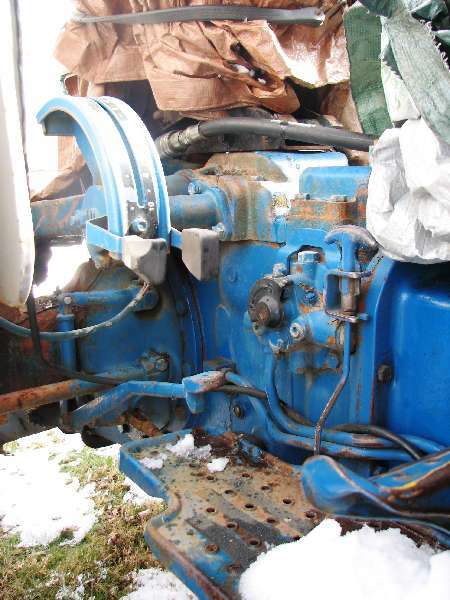 I have a 1979 Ford 3600 Diesel with a Dunham Lehr / Farmhand 22 Loader. 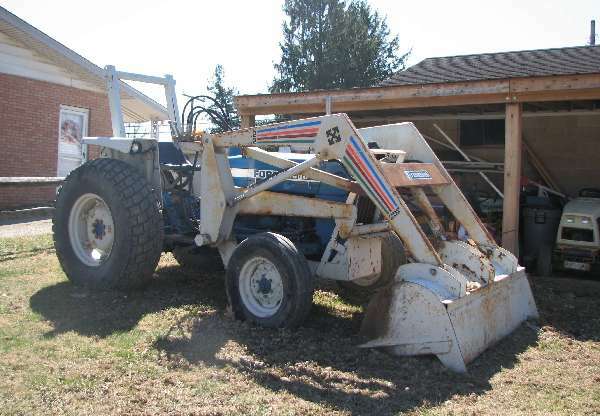 The loader worked without any problems what-so-ever when parking it back in November for the Winter months. 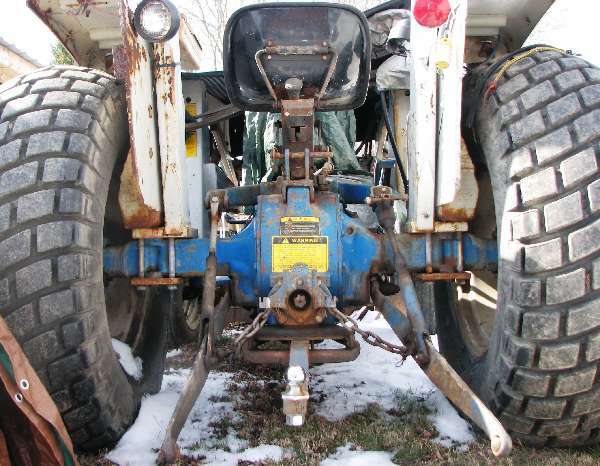 Now that it's warming up a little here in Ohio, I wanted to start up the tractor and get some routine maintenance done on it for upcoming projects but even though the tractor started right up, nothing happens when I push or pull either spool valve handle for the loader. 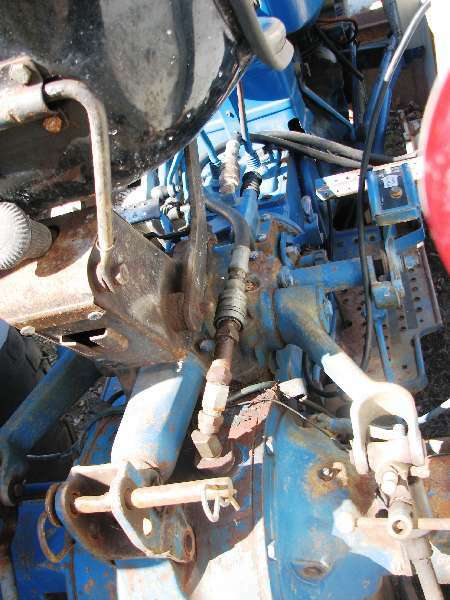 I tried the selector valve that pulls in and out and is located below the right hand side of the seat which faces the hi/lo range shifter but whether it's in or out didn't make a difference....this is the valve that diverts flow from the 3pt lift arms to the auxiliary flow going to the loader, and when the selector valve is pushed in my 3pt arms work like they should and no matter how far it's pulled out I don't get anything at the loader's spool valve. 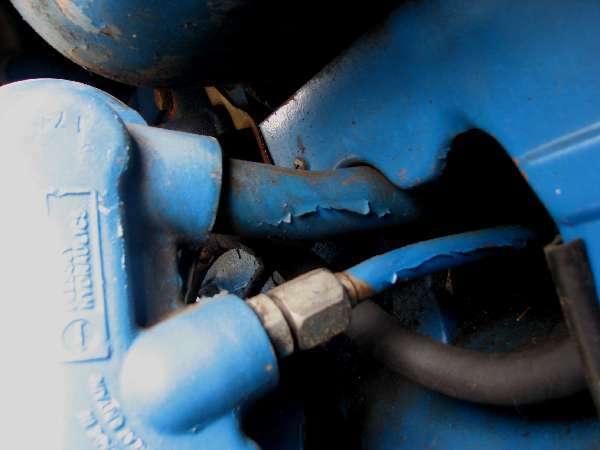 I disconnected the pressure line at the loader's spool valve and leaving this line connected to the selector valve, I then started the tractor whereby sliding the selector valve in and out to all positions but still no fluid came out of this pressure line leading to the loader's spool valve. 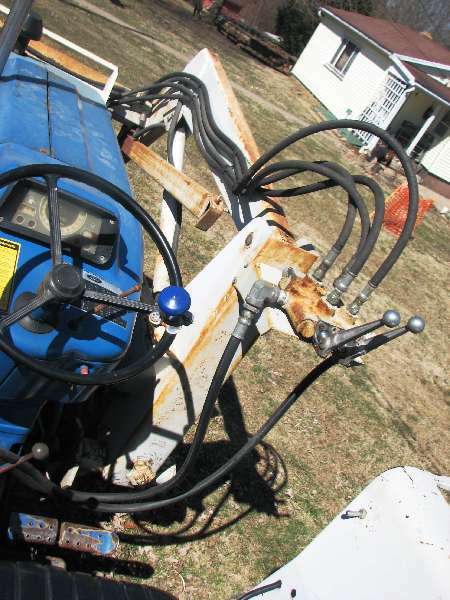 I looked all around the under side of the tractor and the ground but there's no leaks. 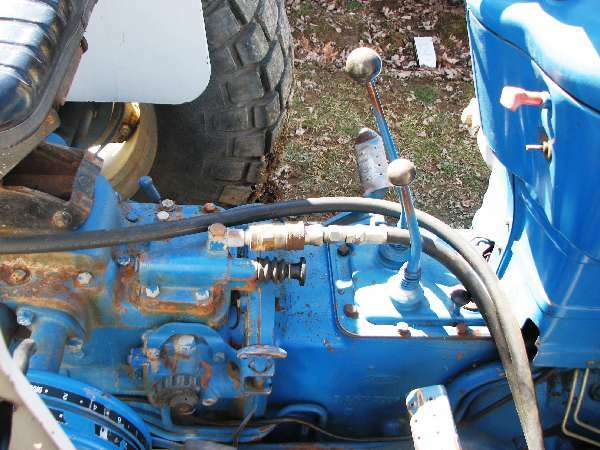 I also removed the small plug on the back right side of the tractor near the flow control valve to check the differential/hydraulic fluid and it was full and wasn't milky looking. 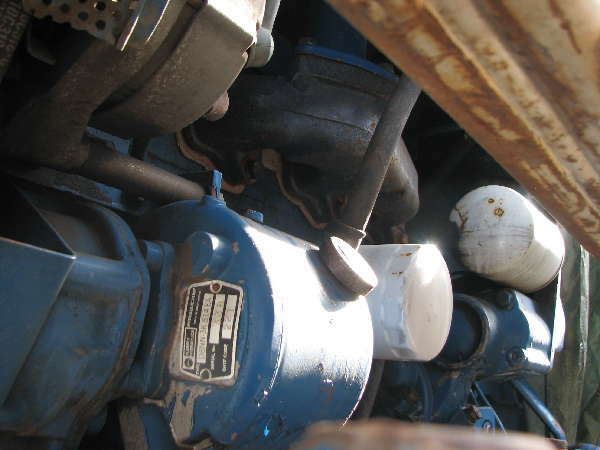 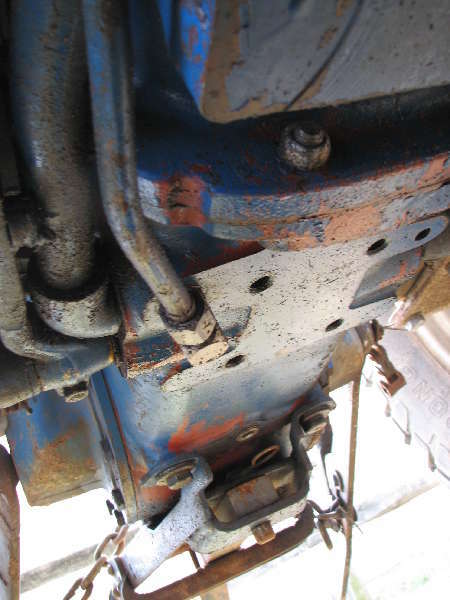 Even though the fluid didn't look milky as if there is water in it, is it possible to get moisture in the hydraulic system and it froze up and won't let the hydraulic fluid circulate through the lift cylinder's valves to the selector valve and then to the loader's spool valve?